My simple way to figure out picture book trends is to visit Barnes & Noble and check out what it's featuring. This fall, if you're not Maurice Sendak, Dr. Seuss, Eric Carle, a Caldecott winner, or an established bestseller, it seems like you're out of luck. This is consistent with last fall's depressing New York Times article, "Picture Books No Longer a Staple with Children." 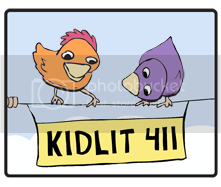 The article reported that perennial bestsellers like Sendak and Seuss continue to sell well, but parents are buying fewer picture books. Why? Because they are pushing preschoolers to read chapter books in a misguided effort to help them become more "advanced" readers. Librarians and others quickly pointed out that picture books are critical for helping children develop literacy. (See Huffington Post article summarizing librarians' views). 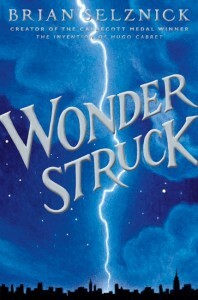 My guess is that traditional hardback picture books will also suffer from the increasing popularity of color readers such as the Kindle Fire, which will soon join the Nook color, iPad, and other color ereaders. 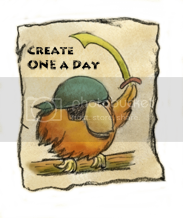 Not only do these readers provide the same books at paperback prices, but they also offer exciting and interactive picture book apps. As a children's book writer and illustrator who hopes to finish and publish my picture books, the changing landscape of publishing is at once depressing and heartening. Depressing, because the likelihood of obtaining a traditional picture book contract is very slim, but heartening, because the options for publishing electronically have increased dramatically. What do you think? Do you need to have a traditional picture book to read to your child as you cuddle together in bed, or will an iPad or ereader do as well? Almost every fuel we use or consume is a form of solar energy. 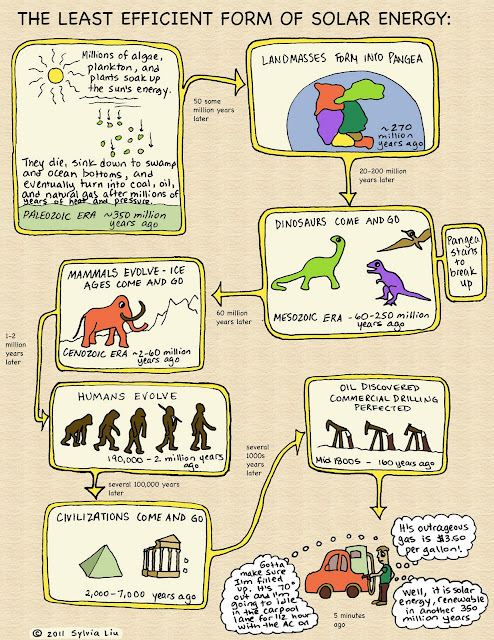 Some captured the sun's energy hundreds of millions of years ago (fossil fuels like oil, natural gas, and coal). Some indirectly reflect the sun's effects on weather and water systems (wind and hydropower). Some directly tap the sun's energy (solar power). Even the foods we consume either directly transformed solar power (plants) or indirectly did so through the food chain (animals). Every hour, the sun floods the earth with more energy than the human population can use in a year. Wouldn't it be great if we could use our collective ingenuity to capture some of that directly instead of relying on Paleozoic algae and plankton? A recent Scientific American article, "Making Solar Panels as Ubiquitous and Efficient as Leaves," argues that we need to imitate the leaf, the ultimate inexpensive solar panel. Can you think of any fuels that are not ultimately solar powered? Maybe nuclear power? Kraken scattered the bones of Ichthyosaur before she organized them into a self-portrait. This illustration was inspired by a crazy fun Popular Science article I read this weekend, "Did an Ancient Kraken Create its Own Friends? What About a Modern Jellyfish?" A scientist from the Geological Society of America announced the discovery of a giant Triassic-era Kraken that arranged the bones of its prey, Ichthyosaurs, into curious patterns resembling its own suckers. Basically, it played with its food and made a self-portrait. (See the press release). The evidence showed that the ichthyosaurs had not died at the same time and had not been stranded in shallow water. Dr. Mark McNenamin came up with his theory after realizing that the octopus is a modern predator with the intelligence to manipulate the bones of its prey, and that it can take on a fish equal or larger to it in size (as seen in the video, "Shark vs. Octopus," taken at the Seattle Aquarium, when scientists discovered that a giant octopus was the mysterious killer of several sharks). 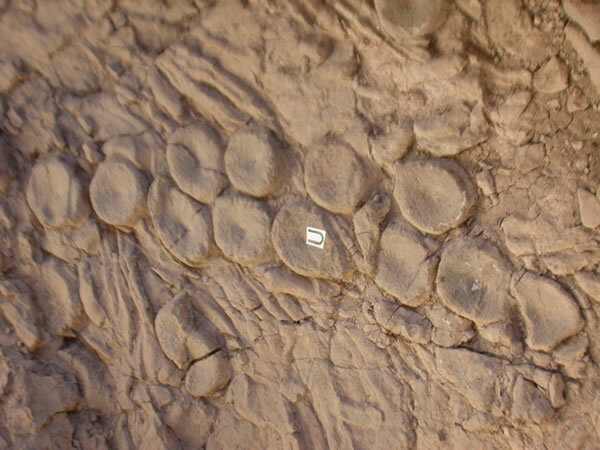 Dr. McNenamin figured that a prehistoric giant octopus could have done the same with Ichthyosaur bones. He further theorized that the giant Kraken actually arranged the bones to resemble the suckers of its own legs. He acknowledges there is no fossil evidence such as a giant beak (the only hard part of an octopus) to support the theory. 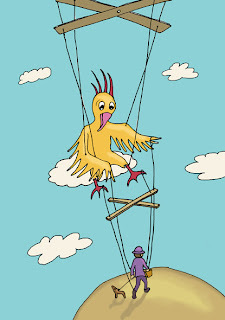 I love this story and the leap of imagination and creativity that spawned the theory. 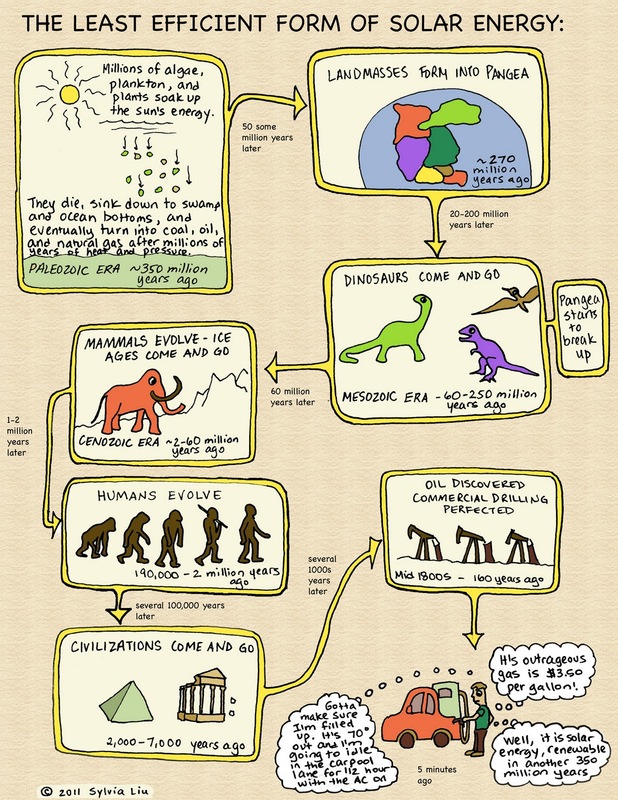 I love how a little known scientific society captured peoples' imaginations in what is essentially a PR coup. Of course, spoil sports were quick to dismiss the press release and reporting (see, for example, the article, "The Giant Prehistoric Squid that Ate Common Sense"), pointing out that there was no supporting fossil evidence. I still think it's a pretty good theory. Though maybe the self-portrait part was a bit of a stretch. My daughter's second grade class is doing a play based on the lovely book, "The Hundred Dresses," by Eleanor Estes, and illustrated by Louis Slobodkin (originally written in 1944, it is still relevant today, as it explores the question of remaining silent in the face of wrongdoing, in this case, bullying). 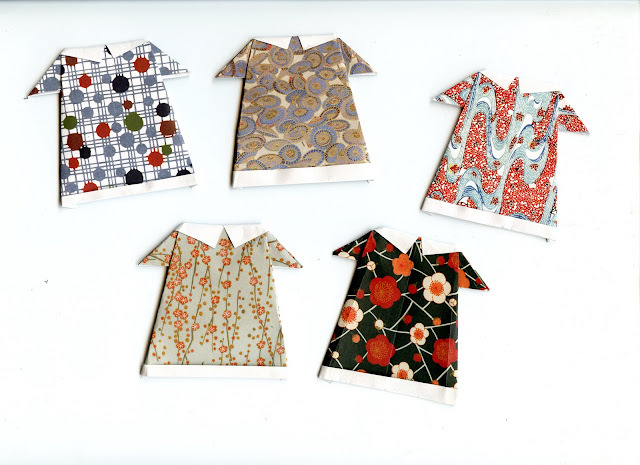 One of the props I'm helping make are little origami dresses that will be used as Christmas tree ornaments in one of the scenes. I got carried away and ended up making 22 of these. I found the instructions for these dresses on a blog, Sweet Sweet Life. Though they are not written in English, they are pretty self-explanatory. Speaking of origami, my daughters have found a very nice origami instruction site (in addition to the other origami sites I posted about previously) that has easy-to-follow instructions. Recently, they have taken to sitting in front of the computer for 10 or 20 minutes and emerging with another cute creation. So how do you get your own custom favicon for your Blogger blog? The Paper Bag Princess, by Robert Munsch, illustrated by Michael Martchenko (Annick Press, 1992) This is my favorite princess story. A feisty, smart princess sets off to rescue a prince captured by a dragon. 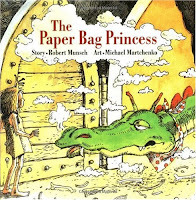 By the end of the story, she has defeated the dragon using wits alone and clad in a paper bag (her outfit was burnt by the dragon), saved the prince, and decided she's better off by herself when the princes turns out to be ungrateful and rude. This is a funny and clever story with a great girl power message. 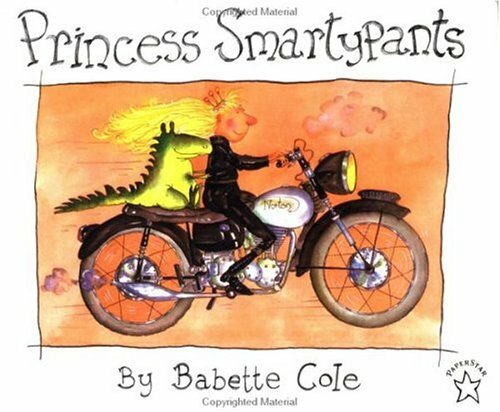 Princess Smartypants, by Babette Cole (Puffin, 1997) Princess Smartypants doesn't want to get married; she just wants to hang out with her pets. To dissuade her suitors, she sets tasks that are exactly too difficult for each prince (a huge slug bests Prince Compost, scary trees chase Prince Bashthumb, etc.). 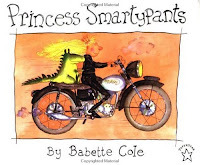 One day, Prince Swashbuckle turns up and meets every challenge, but when Princess Smartypants gives him a magic kiss, he turns into a warty frog. She lives happily ever after by herself. 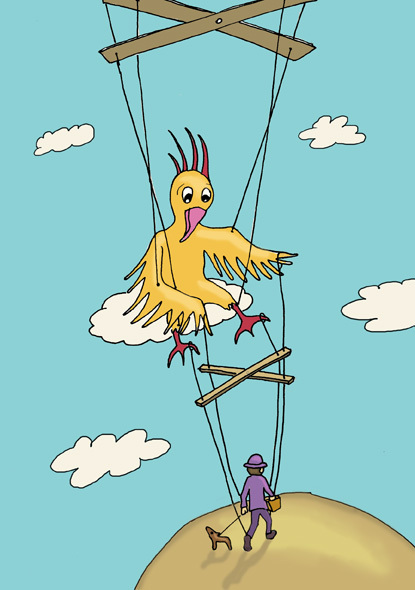 The whimsical illustrations and good humor make this a lighthearted and fun read. 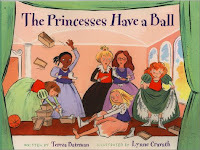 The Princesses Have a Ball, by Teresa Bateman, illustrated by Lynne Cravath (Whitman & Co., 2002) In this variation of the 12 Dancing Princesses, the princesses refuse to abide by their father's idea of what proper princesses are, and instead spend their nights wearing out their shoes playing basketball. A perceptive cobbler finally discovers the princesses' secret and designs basketball shoes that won't wear out every night. The princesses end up throwing a ball that turns out to be a basketball game, winning over their father and guests. 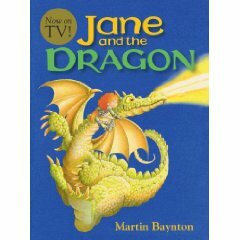 Jane and the Dragon, by Martin Bayton (Candlewick, 2007) In this sweet and heartwarming tale, Jane is being trained to be a lady-in-waiting, but really wants to be a knight. Everyone she tells her dream disparages her, except for the court jester who gives her a set of armor. She secretly trains as a knight and one day finds herself the only one able to rescue the prince who has been captured by a dragon. After a long fight, an impasse, a conversation, and a revelation, the dragon and Jane end up friends, and Jane returns the hero. She has her pick of boys to dance with at the celebratory ball, and she chooses her truest friend, the jester. What good princess picture books have you read lately?